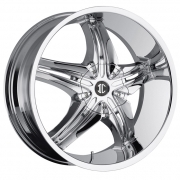 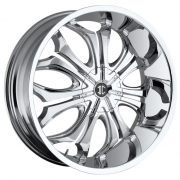 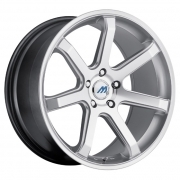 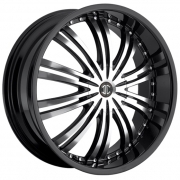 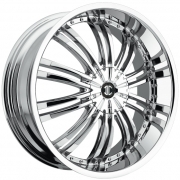 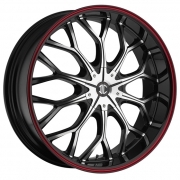 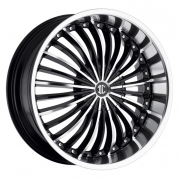 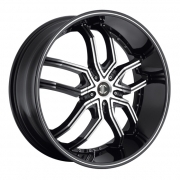 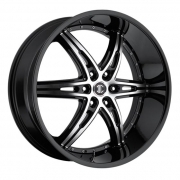 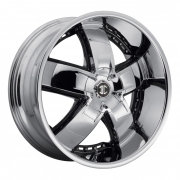 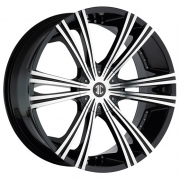 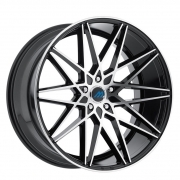 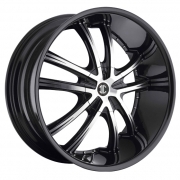 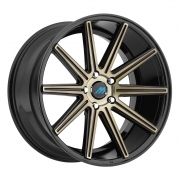 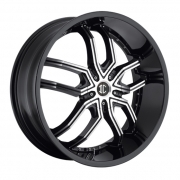 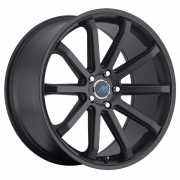 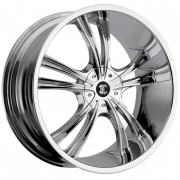 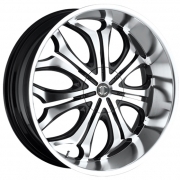 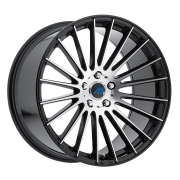 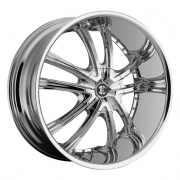 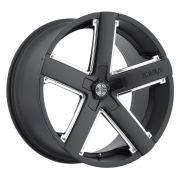 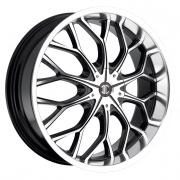 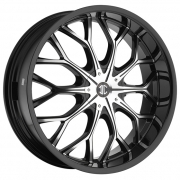 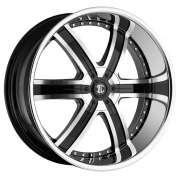 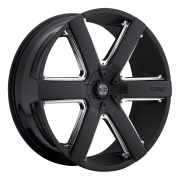 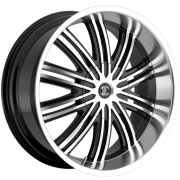 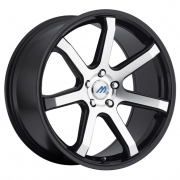 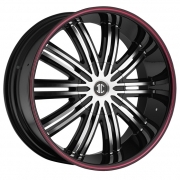 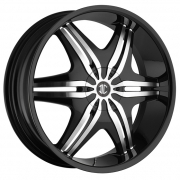 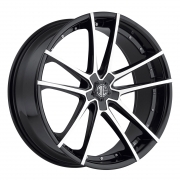 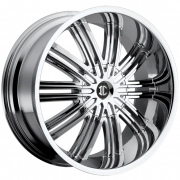 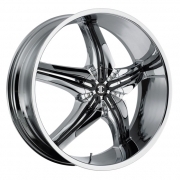 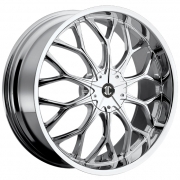 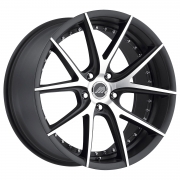 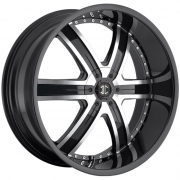 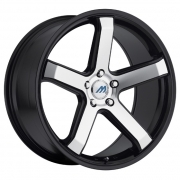 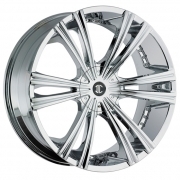 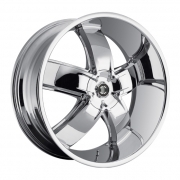 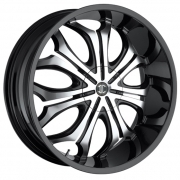 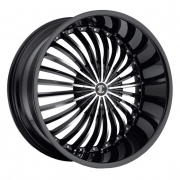 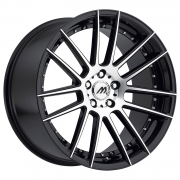 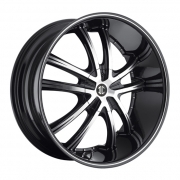 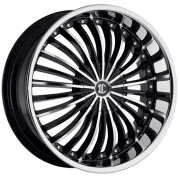 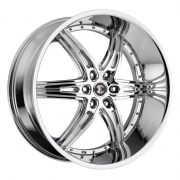 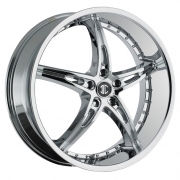 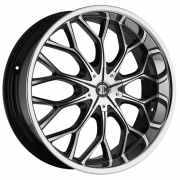 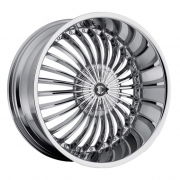 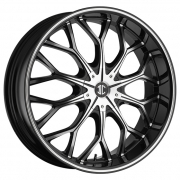 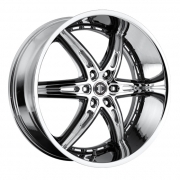 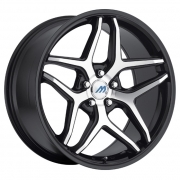 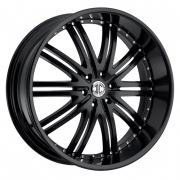 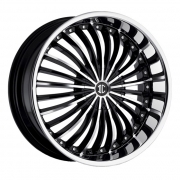 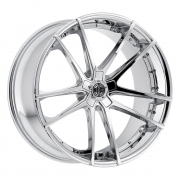 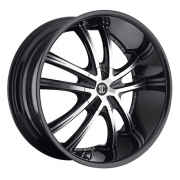 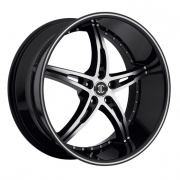 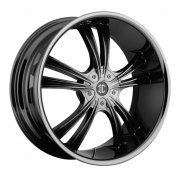 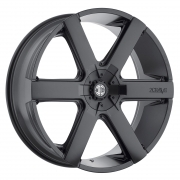 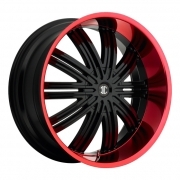 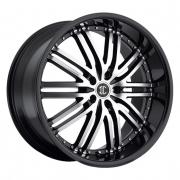 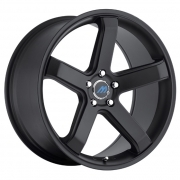 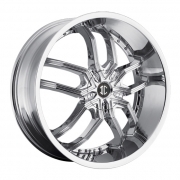 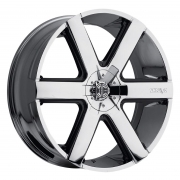 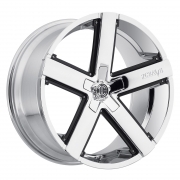 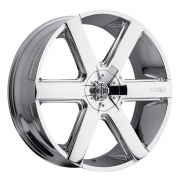 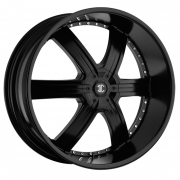 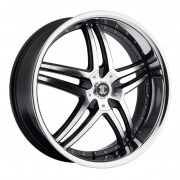 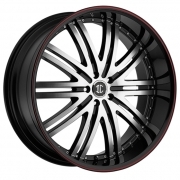 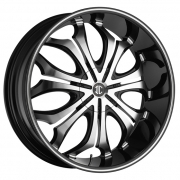 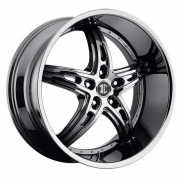 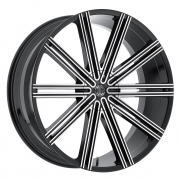 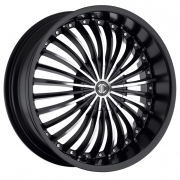 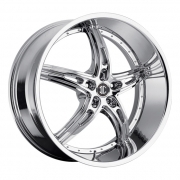 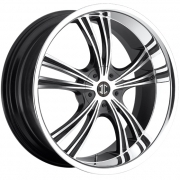 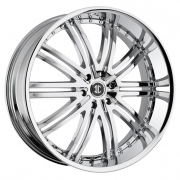 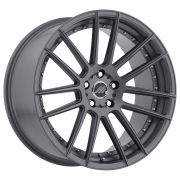 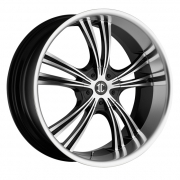 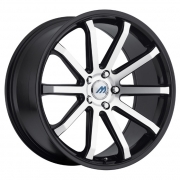 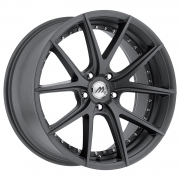 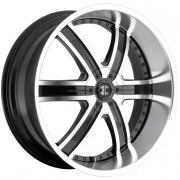 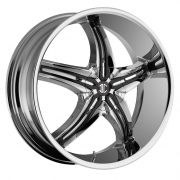 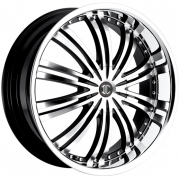 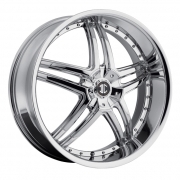 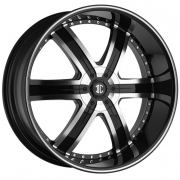 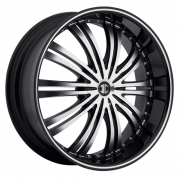 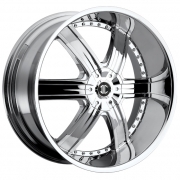 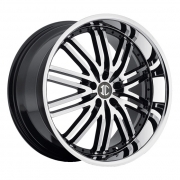 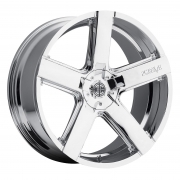 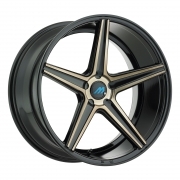 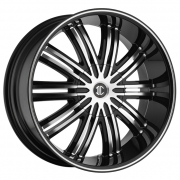 2Crave Wheels Rims | Wheel Specialists, Inc. 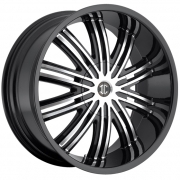 Unique and modernistic trendsetter, yet classic and elegant conservative with a touch of renaissance luxury, 2Crave encompasses and praises beauties of everyday life and individuals within. 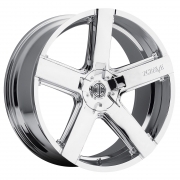 2Crave’s effortless style, seamless craftsmanship, and unsurpassed visual refinement bring values that only the finest can offer. 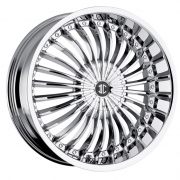 2Crave represents life. 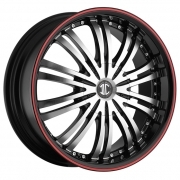 2Crave celebrates life.